According to Ellis Island records thousands of people came to America in the early 20th Century. Of particular interest are the eigth men and two women who entered between 1900 and 1922 from the Rusyn/Carpatho-Rusyn region of Eastern Europe. They came from the villages of Alsó-Piszand & Dobroszlava in Hungary's (now Slovakia's) Sáros County(District of Makovica) near Szvidnik 10mi from the Hungarian border, Alsohunes(pos. translation: Northern Hungary what is now Slovakia OR maybe Alsóhunkóc which is about 10mi from the Ukranian border), and Czorni(pos. translation: Chornice, Czech Republic) They setttled in McAdoo & Kelayres, Pennsylvania; Connecticut; Delaware; and New York. 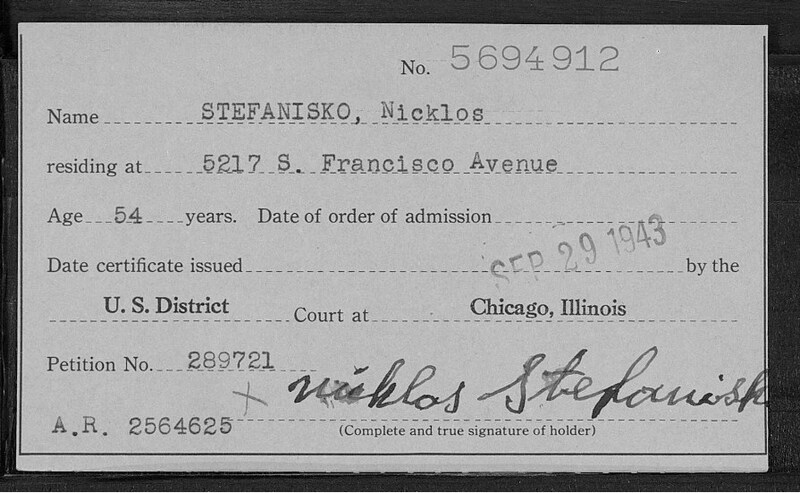 They were Stefaniskos. We are Coal Miners, Engineers, Teachers and Professors, Film Makers, Pilots, Editors, College Students, Doctors, Nurses, Secretaries, Truck Drivers, Mechanics, Salesmen, Forest Rangers, Psycologists, Research Scientists, Writers, Poets, Musicians, Mothers, and Fathers. We are Stefaniskos. Growing up I was told that our ancestors were from Czechoslovakia. While that was 100% true when I was a child, it was not true at the time of immigraion and it is not true now. Czechoslovakia did not exist until 1918. Prior to the end of World War I the land was ruled by the Austro-Hungarian Empire, and for a time during World War II occupied by the NAZIs. Ellis Island immigration records note our ancestors ethnicity as Hungarian/Slovak. Hungary being the country, Slovak being the actual ethnicity. 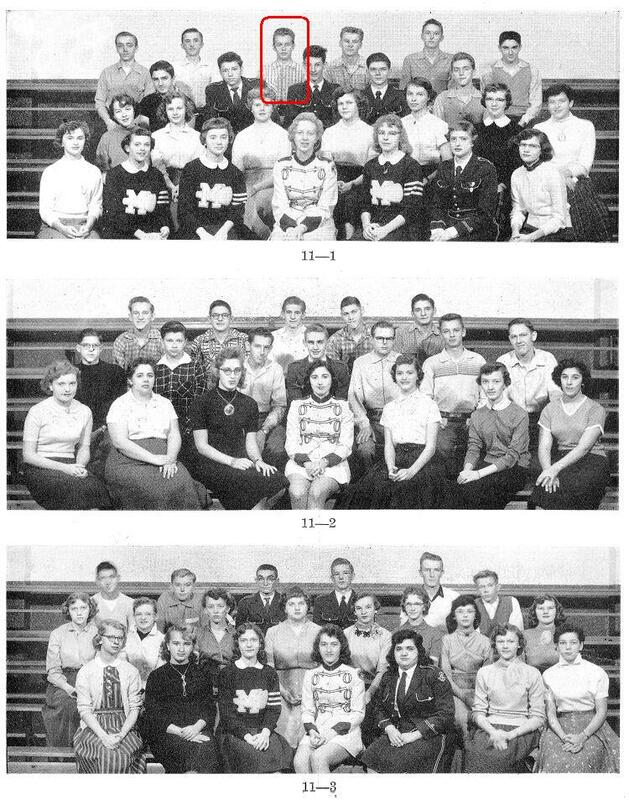 It is not until after 1918 that Stefaniskos entering the US are refered to as being Czechoslovakian a country that was ruled by The Soviet Union until 1989 when the USSR disbanded. In 1993 Czechoslovakia split into two countries along ethnic lines, The Czech Republic and Slovak Republic (Slovakia). The villages that our ancestors come from are now part of Slovakia. Both Old World and "Americanized" or nicknames are listed where applicable. Indicates DNA linkage is confirmed for this person. Penny Stefanisko (deceased) + ? ? ? Donna Stefanisko (7/7/1959) + ? ? ? Dale J. Stefanisko + Marilyn ? Edward "Teddy" Reshetar + Irene ? John Stefanisko (9/21/1905-12/1976) + Mary ? ? 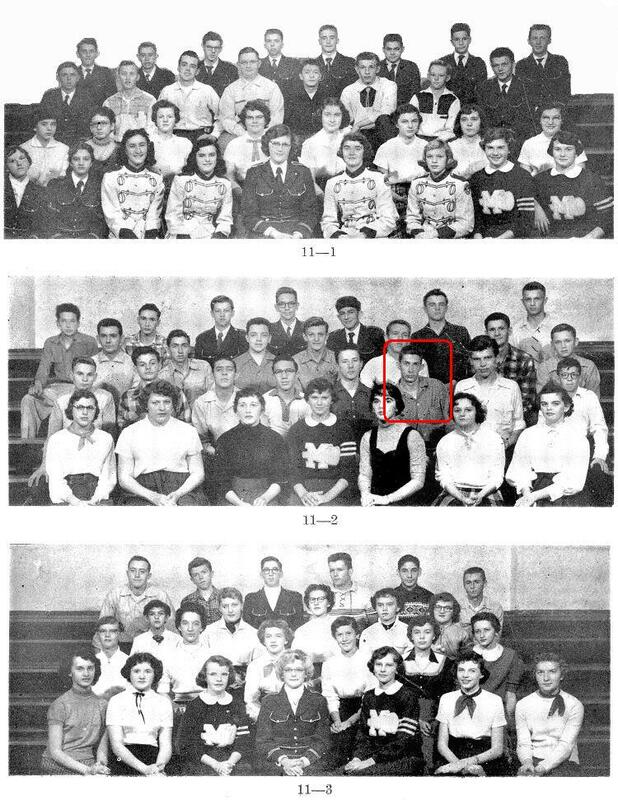 Donald Stefanisko (1941) + Jean Ann ? Mark D. Stefanisko + Diane ? ? The family sapling is starting to fill out nicely. "From little acorns, mighty oaks grow." There are now about 240 etries in the tree! Thanks to Margaret "Marge" Stefanisko for the information about her husband Mike's line. Thanks to Mike Stefanisko (My dad) for the information on his uncle Joe! Thanks to Mary Stefanisko-Gagan for the information about her father Andrew and grandfather Joseeph. Still lots to learn here, but it's a start. Thanks to Denise Stefanisko-Rush for the information about her Grandpa John. 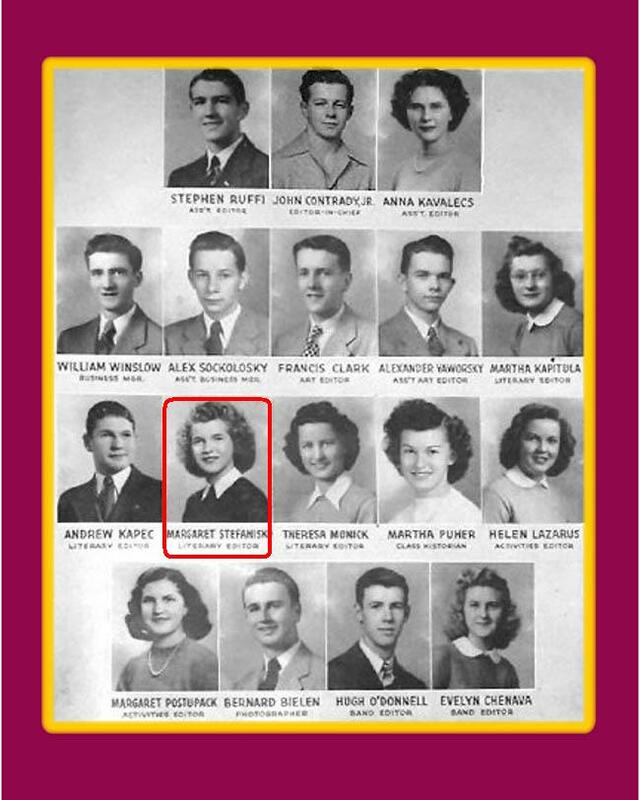 Thanks to Dianne Stefanisko-Postupack for the information about all her first cousins. Thanks to George Stefanisko for the huge correction, it was four brothers not three. There's even more of us than I thought. Thanks to Pete and Kim for the final key to their branch. After all that work, I may still have it wrong. Thanks to Donna for filling in a huge chunk of the Nicholas portion of the tree. Thanks to Dale for filling in more of the John branch. Thanks to Amber for filling in her kids. Thanks to Jeffrey for his information. Thanks to www.ellisislandrecords.org for adding to the confusion. Thanks to Vicki Krisnitski for info about Grandma Tillie's line. Thanks to Diane Stefanisko for info about Joe and Mary's branch. Thanks to Helen Stefanisko for the information about the other Andrew that I thought it was a clerical error. Thanks to Craig F Stefanisko for the information about Frank and Anna and for providing the link to Joann and James Davis who were first found in the Smith Family Tree on the internet. That tree does not seem to exist any more. Thanks to 23 and Me. As a child I was told that three brothers came to the US from Czechoslovakia. DNA confirms that Miklos, Gorg, and Andrew are related as can be inferred by the DNA relations that their great-grandchildren share. Joseph Stefanisko + Mildred Beermann(3/18/1915 - 1/15/2005) But Which Joe, there are two that are about the right age.